Michael Dailey was respected throughout the Northwest for his subtle, abstract interpretations of sea, land, and sky, alluding to atmosphere and light through delicate variations of color. While he was especially known for his large paintings on canvas, a foundation of his work always could be seen in his smaller scale works on paper. This show will feature work ranging from the 1970s through 2009. His virtuosity with color and line were refined and sometimes simplified in his works on paper, which employed a range of media, including acrylic, pastel, charcoal, graphite and oil. 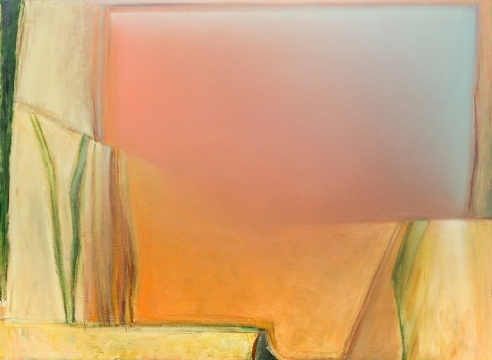 The work quietly asserts tranquil and meditative qualities that are created out of a sophisticated use of color and line. His luminous and subtle creations are like no other.